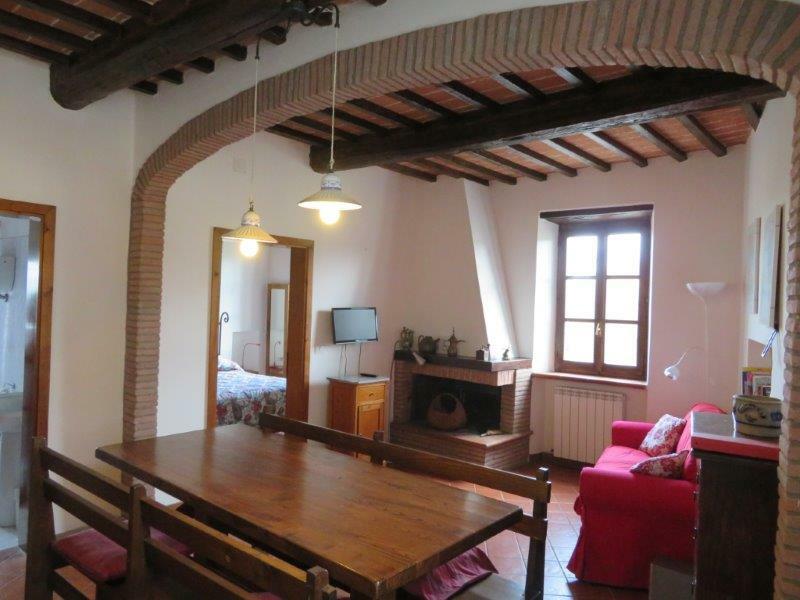 International real estate listings in Panicale (PG), Umbria, Italy. 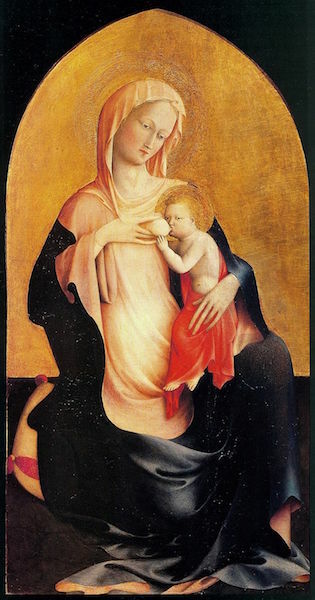 MADONNA DELL’ UMILITA was painted c. 1423 by Masolino da Panicale (c. 1383 — c. 1447). One of the earliest artists to use oil paints, Masolino’s colorful narrative style dominates many of his works. 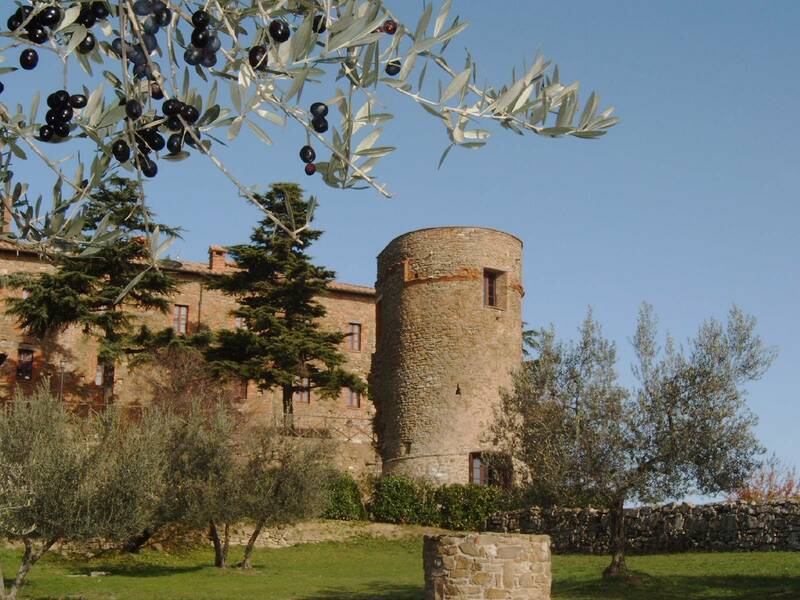 During the Renaissance, Panicale was a center for the arts. 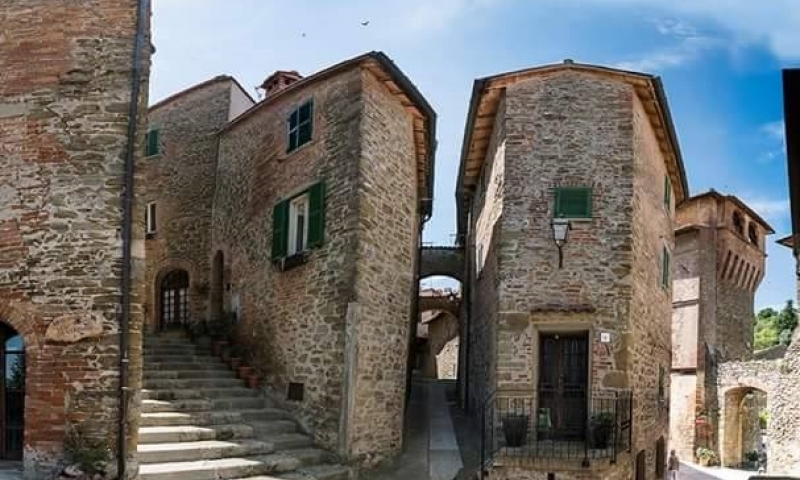 The 15th Century Church of San Sebastiano hosts two of Perugino’s frescoes: the MARTYRDOM OF ST. SEBASTIAN and the MADONNA IN GLORY. 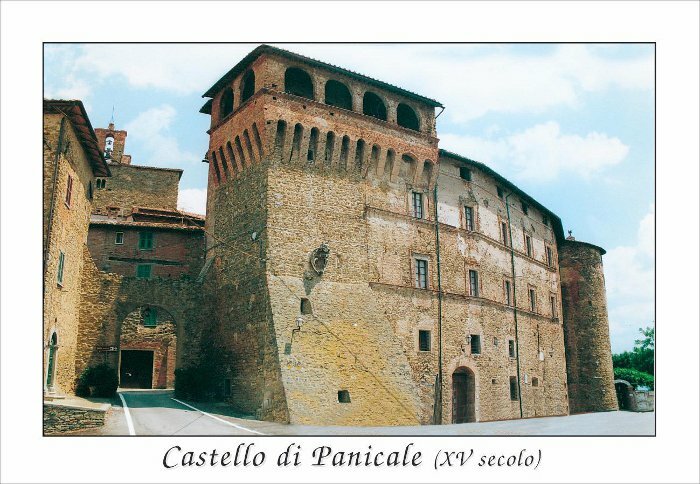 On August 14,1692, a group of young Panicalesi formed a society which, according to the original documents, was created “to flee idleness and unite the hearts…” They built a theater and agreed to represent new dramas annually. 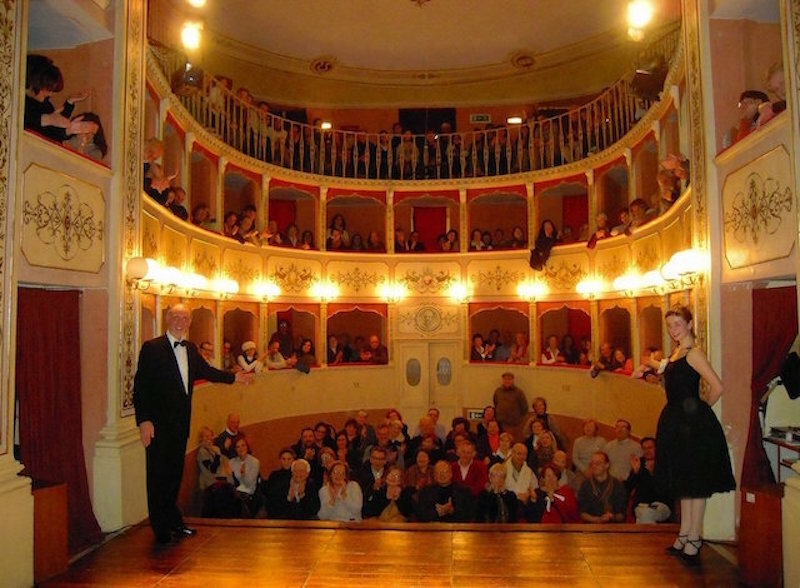 Now known as the Teatro Caporale, the exquisite little theater continues to delight modern audiences. Led by Hannibal, the Carthaginians defeated the Romans in 217 BC in the Battle of Lake Trasimeno, a major conflict of the second Punic War. 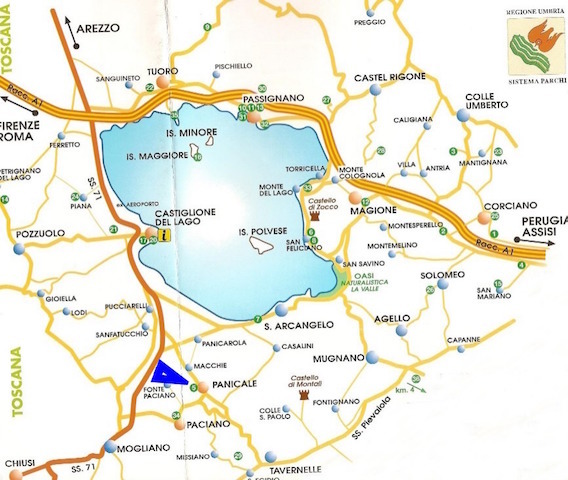 The fourth largest fresh water lake in Italy, Lake Trasimeno’s shores are now a sanctuary for waterfowl and other migratory birds. 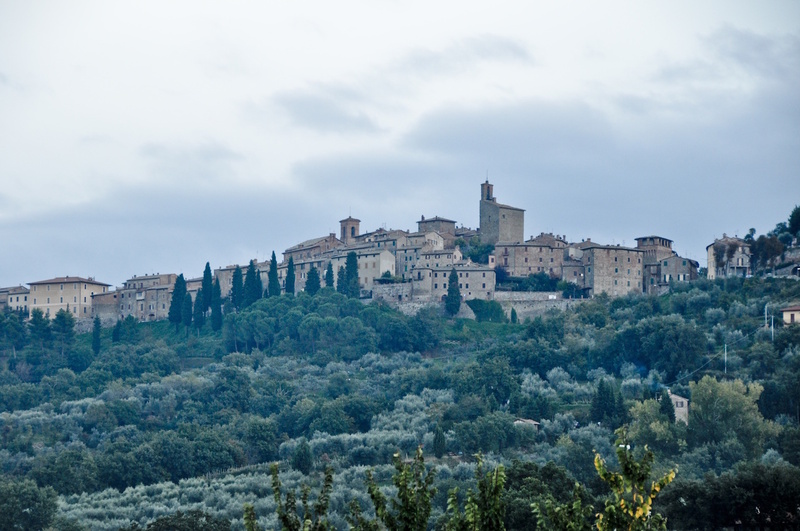 Several Renaissance artists used Lake Trasimeno and the dramatic surrounding landscape as background in their paintings, including Pietro Perugino in his NATIVITY (1503).